Michelle Obama is the First Lady of the United States and the mother of two daughters. In February 2010, she launched Let’s Move!, a nationwide initiative to address the epidemic of childhood obesity by bringing healthier food into schools and communities, and encouraging kids to be more active. 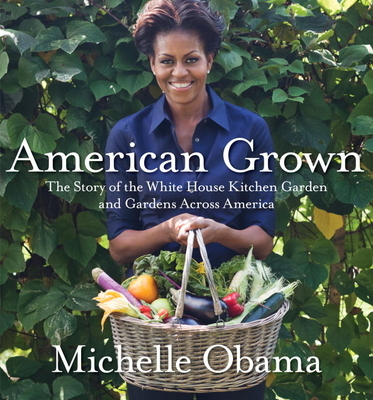 American Grown is her first book.